Welcome to the website of the Carnegie Mellon Social Change Semester! 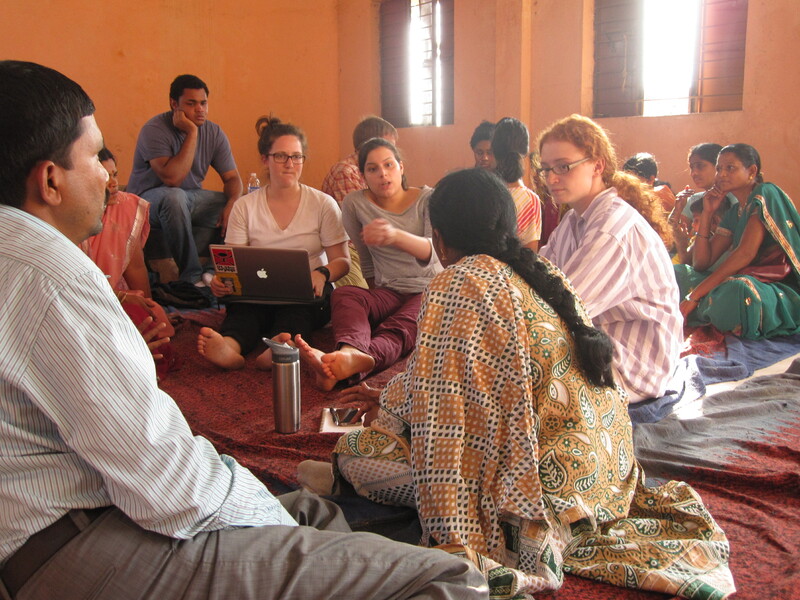 The Social Change Semester brings Carnegie Mellon students from Pittsburgh to Qatar and India. Our goal: to learn how to change the world by partnering with those who are already making a difference. The semester begins in Doha, Qatar, where we live at the CMU-Qatar campus and collaborate with migrant workers from South Asia. While teaching these workers English, we learn from them about Qatar, South Asia, and the inequalities of travel. We learn to recognize the privilege of studying abroad when many travel out of necessity. From Qatar, we fly to rural central India, where we live at Mahatma Gandhi’s ashram in Sevagram, Maharashtra. We work with a rural development organization, the Kamalnayan Jamnalal Bajaj Foundation, to carry forward Gandhi’s legacy. We assist the Bajaj Foundation and its village partners with projects in water management, alternative energy, women’s empowerment, sustainable agriculture, and village industries. From Sevagram, we travel to one of India’s largest cities, Chennai. 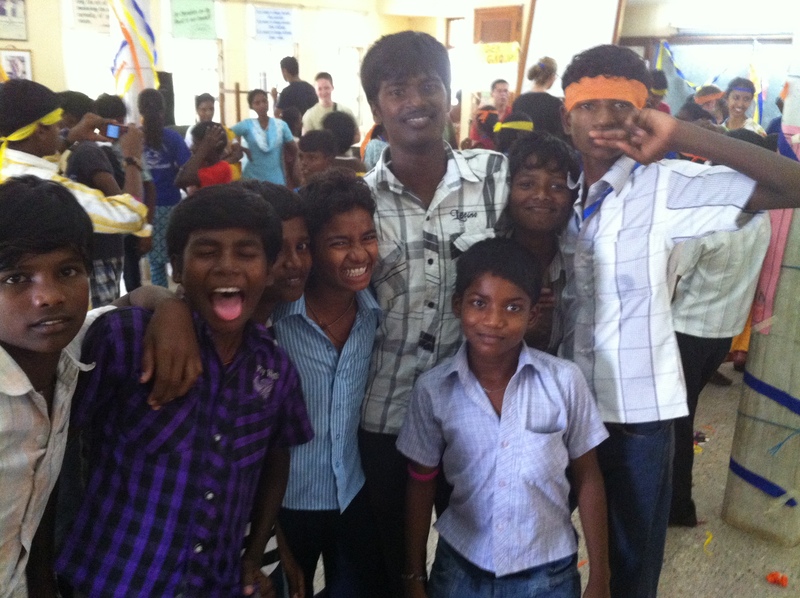 There, we partner with educational organizations that focus on educating and empowering underprivileged children: the Avanti Fellows and Visions for Global Empowerment. Throughout the semester, students take courses and conduct research, while designing and implementing service projects in collaboration with our local partners. By directly engaging in the many challenges and opportunities facing Qatar and India, students gain the confidence, purpose, global awareness, and intercultural skills that are best learned via service-based experiential education overseas. We learn with our partners how to mobilize social innovation in pursuit of social justice. Together, we leverage CMU’s resources to advance the work of our community partners in Qatar and India. If you would like to know more about the Social Change Semester, please contact Nico Slate at slate@cmu.edu or read below the student blogs from our last semester.